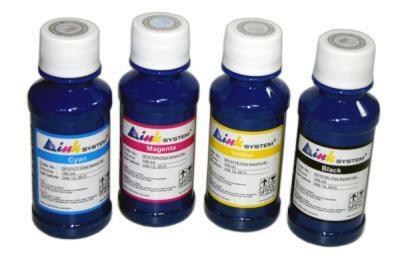 Set of dye-based ink, includes 8 bottles of ink, colors: Cyan, Magenta, Yellow, Black, Matte Black, Glossy, Orange, Red, capacity of bottles - 1000 ml. 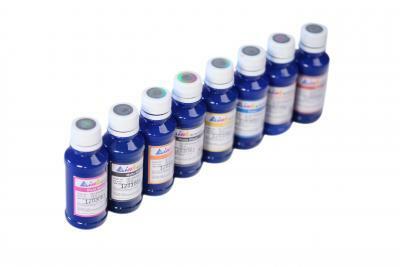 Set of pigment ink, includes 8 bottles of ink, 100 ml. 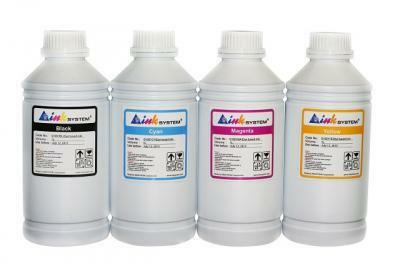 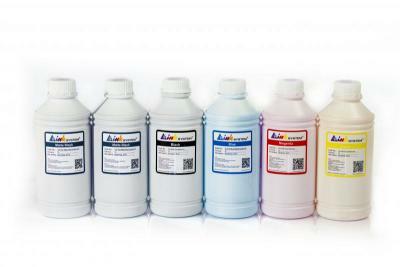 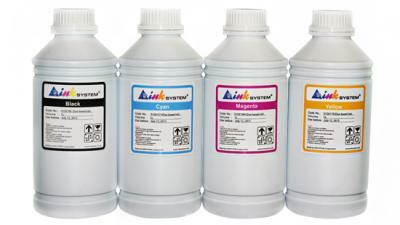 Set of pigment ink, includes 6 bottles of ink, colors: Bk, M, Y, C, MBk, MBk, capacity of bottles - 1000 ml. 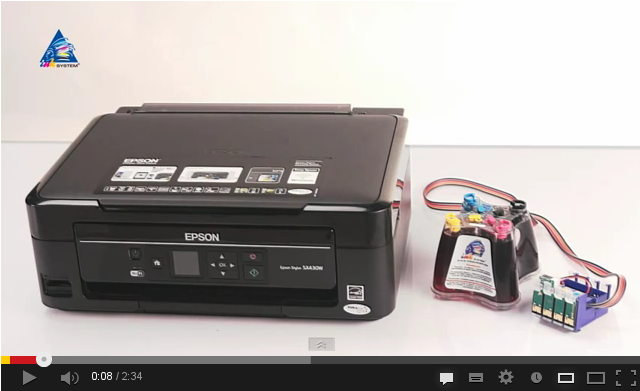 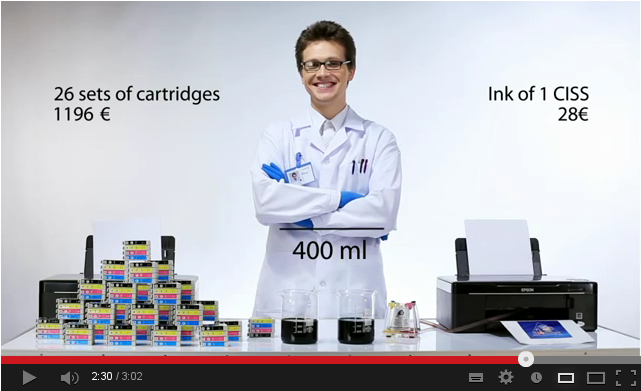 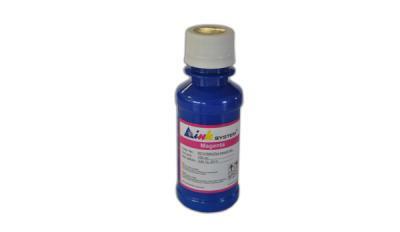 Set of pigment ink, includes 4 bottles of ink, colors: Cyan, Magenta, Yellow, Black, capacity of bottles - 1000 ml. 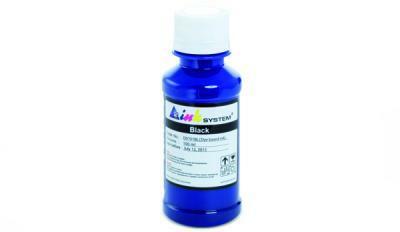 Set of pigment ink, includes 4 bottles of ink, colors: Cyan, Magenta, Yellow, Black, capacity of bottles - 100 ml. Pigment ink Black 100 ml.